There’s only a few hours away until The Sims 4 Fitness Stuff Pack comes out on Origin! 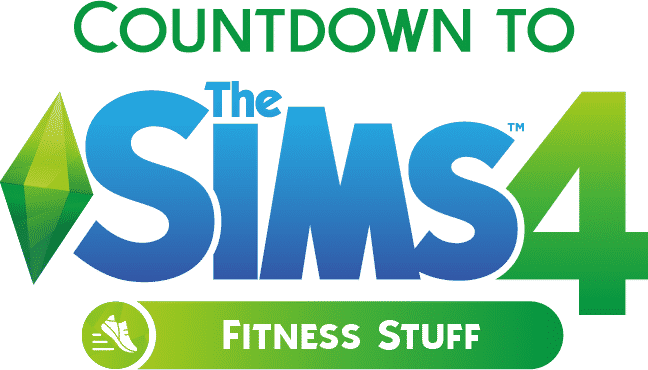 As many Simmers get confused about the time zones I’ve decided to put up a countdown timer down below that’ll tell you exactly how many hours, minutes and seconds until The Sims Team puts The Sims 4 Fitness Stuff on Origin. The time set down below is 10AM PT but please note that it’s usual for The Sims Team to release the game a few minutes early. The Sims 4 Fitness Stuff is out now! As I wrote in the post, 10AM PT > Pacific Time.